Nashville, TN – Anthony Garcia’s walk-off single in the bottom of the ninth inning lifted the Nashville Sounds to a dramatic, come-from-behind, 6-5 win over the Round Rock Express in front of 6,215 fans at First Tennessee Park Monday night. The win extended Nashville’s winning streak to 14 games, one shy of matching a franchise record 15 games set in 1999. 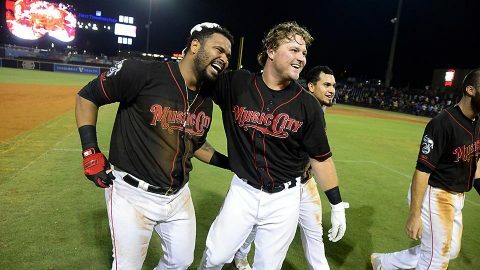 The Sounds erased a 5-1 deficit with three runs in the eighth and two in the ninth to score their eighth walk-off win of the season. Trailing 5-1 in the bottom of the eighth, Dustin Fowler sparked a rally with his second hit of the night – a sharp single to right-center. Franklin Barreto and Garcia added singles to cut the deficit to 5-2. 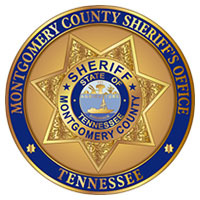 Clarksville, TN – The Montgomery County Sheriff’s Office says criminals never rest. 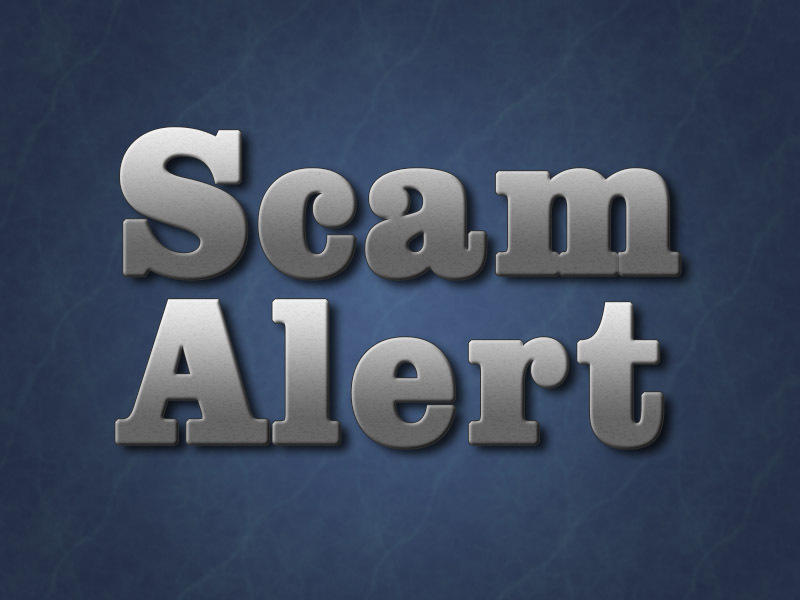 Do not fall for IRS, jury duty, or warrant scams. 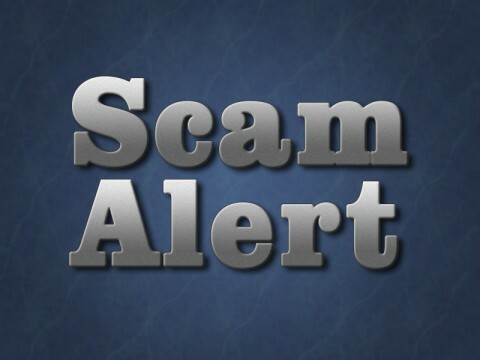 If you have a warrant out for your arrest, law enforcement will not call to let you know about it. They simply come and get you. You can not pay money over the phone to get out of an arrest. So if anyone is asking you to pay money so you won’t get arrested, it’s a scam! 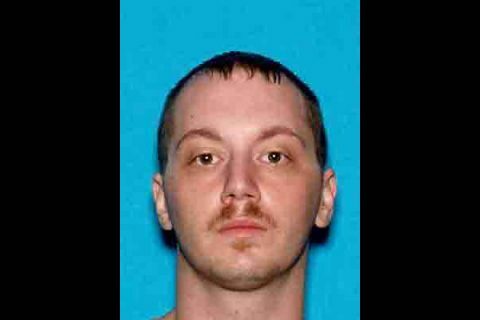 Clarksville, TN – Clarksville Police are looking for a man with a Burglary warrant which occurred at Inver Lane in January 2017. The detective recently discovered information which lead to developing a suspect and securing a Burglary warrant for Bryan Eugene Bess, age 30, height 5’9″ about 170 lbs. Bryan Eugene Bess is wanted by Clarksville Police for Burglary. 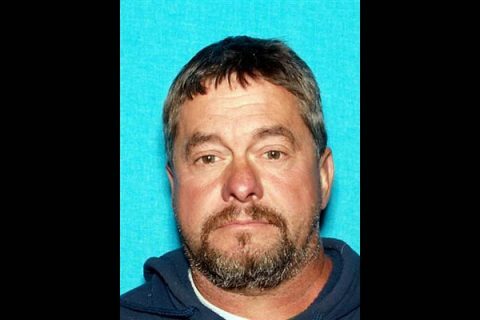 Clarksville, TN – Clarksville Police received a tip that Marty Lynn Mosier was at the gas station located at 109 Dean Road. Sgt James Derico, Montgomery County Sheriff’s Office, located Mosier at the gas station this morning, Monday, August 13th, 2018 and took him in custody. On August 9th, 2018 CPD Detective Bartel, was checking residential construction sites at Abby Lou Drive and Whitfield Road, when he saw a blue Toyota truck backed into one of the lots. Marty Lynn Mosier, wanted for Theft, Evading, and Driving on Suspended License, is in Clarksville Police Custody. Clarksville, TN – Three newly built homes in Clarksville are complete and available for rent to low-income families, with first priority going to U.S. military veterans, especially those with disabilities. Clarksville Mayor Kim McMillan helped cut the ribbon Monday morning on the three homes built by Buffalo Valley Inc., in the Providence Pointe subdivision. 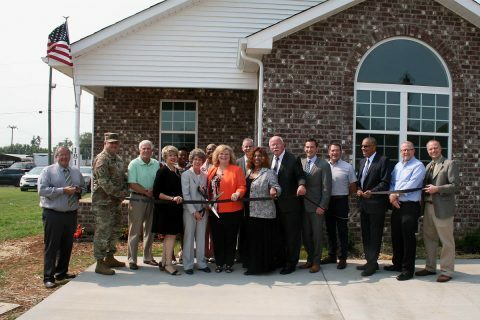 Clarksville Mayor Kim McMillan, Buffalo Valley Inc. CEO Jerry Risner, THDA Liaison Denise McBride and other dignitaries joined Monday to cut the ribbon on new affordable housing for veterans at Providence Pointe subdivision in Clarksville. 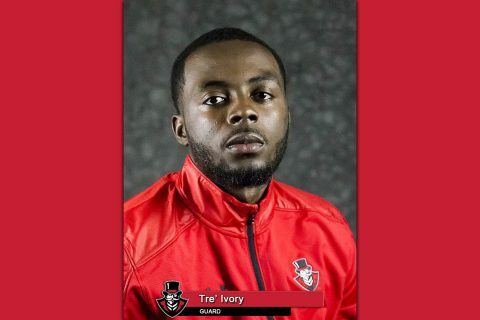 Waco, TX – The Austin Peay State University (APSU) football team checks in at No. 23 in the American Football Coaches Association FCS Coaches’ Top 25 Poll, announced Monday. This is the first year the AFCA will handle the administration of the FCS Coaches’ Poll. 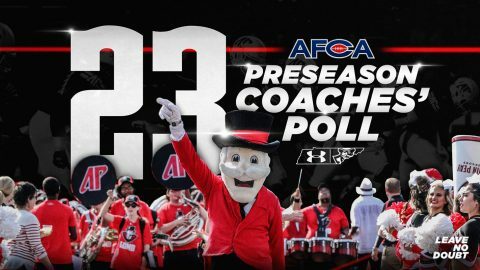 The AFCA produces the polls for NCAA Division II and Division III. 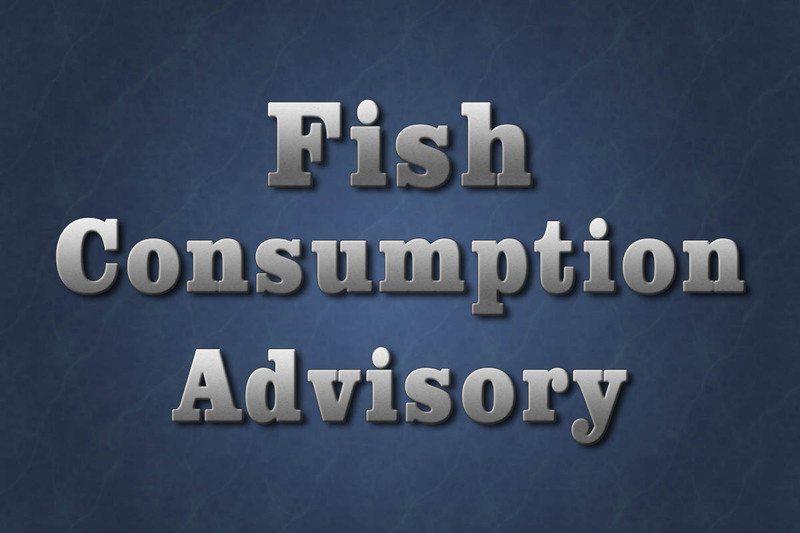 Tampa, FL – At 9.88 million b/d, gasoline demand last week was near an all-time record high according to the Energy Information Administration (EIA). More so, the latest EIA data shows gasoline inventories tightening from 240 million bbl at the end of June down to 231 million bbl at the end of July. The boost in demand and drop in inventory have driven the national gas price average to $2.87, which is the most expensive gas price seen in August since 2014. 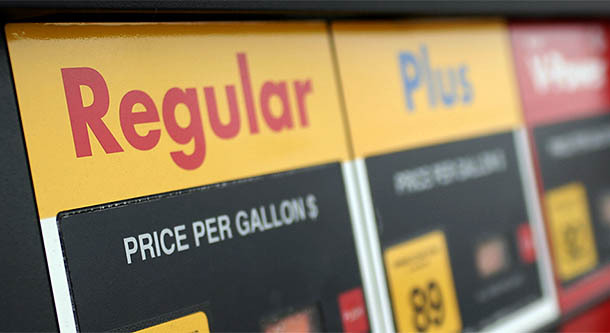 AAA says Demand for Gasoline is Soaring Toward New Heights. Montgomery County, TN – Montgomery County Animal Care and Control (MCACC) will require pet owners who want to surrender their pet to contact MCACC by phone to make an appointment before coming to the shelter starting September 1st, 2018. 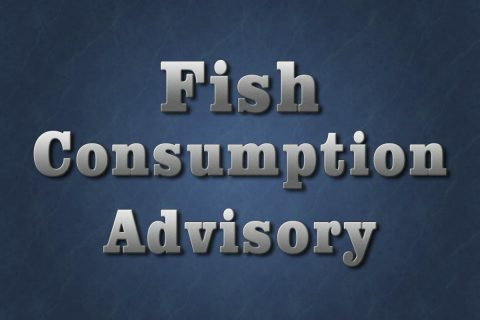 This will allow staff members to contact and assist citizens with their owner release. 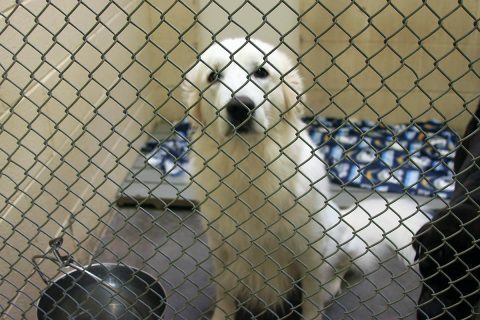 Proof of Residency, a Microchipping Fee and Appointments for Releases are all Part of the Montgomery County Animal Care and Control Changes.